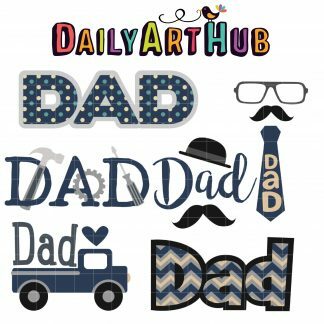 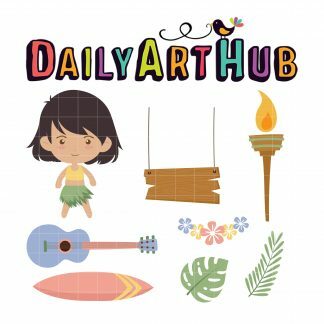 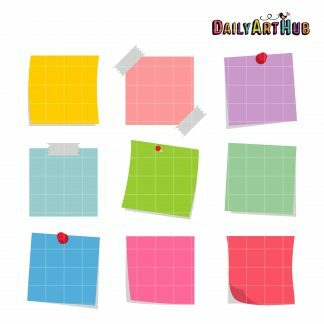 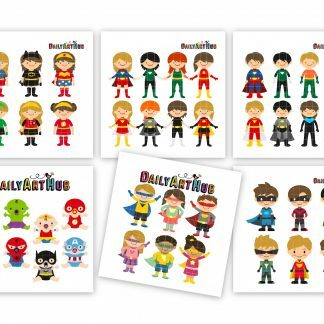 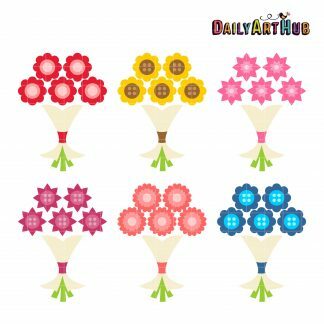 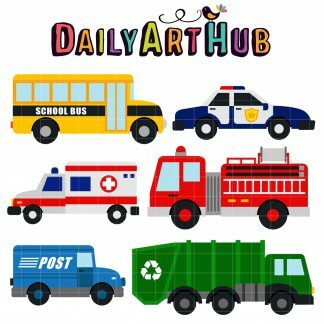 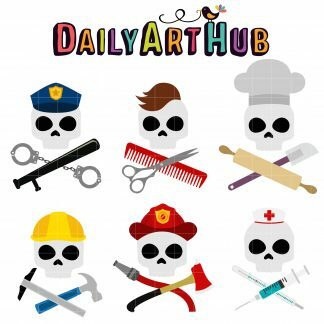 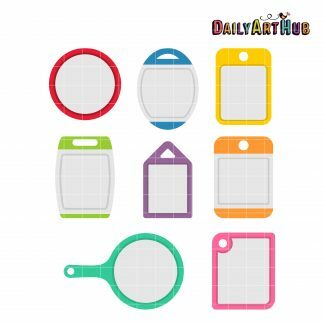 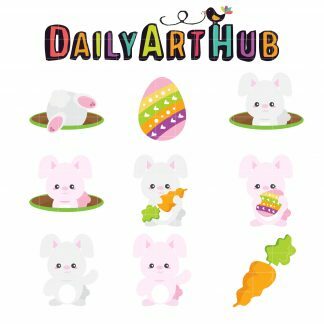 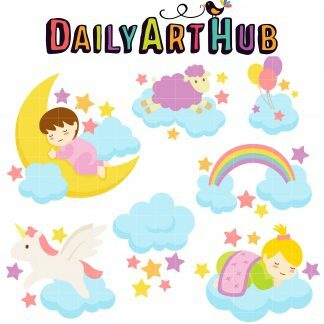 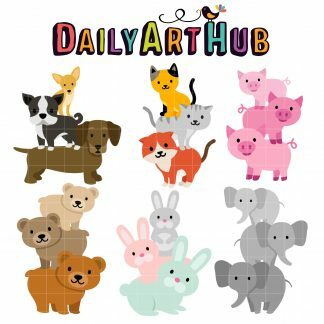 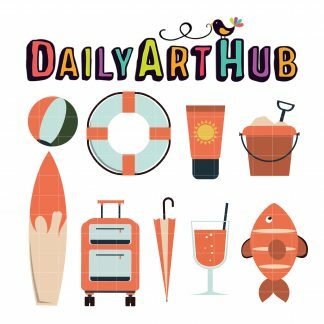 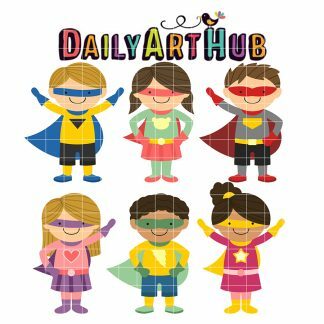 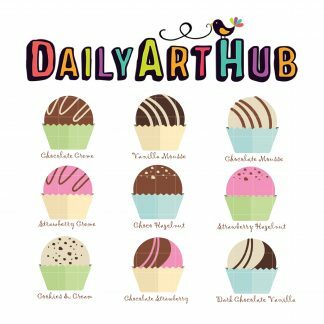 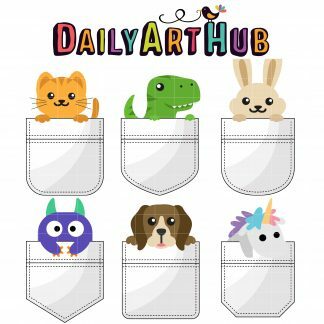 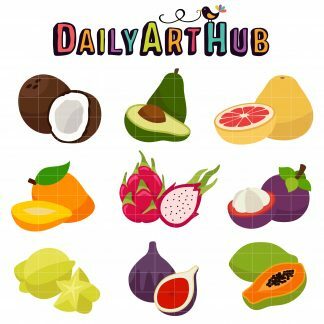 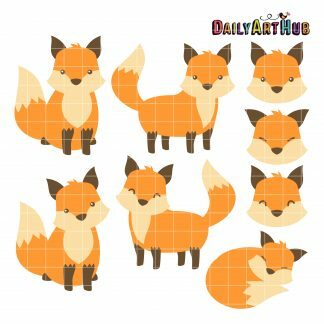 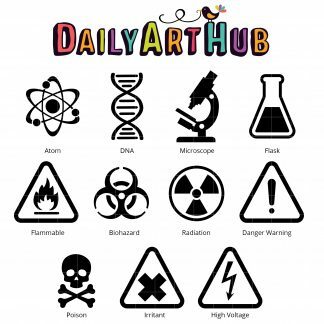 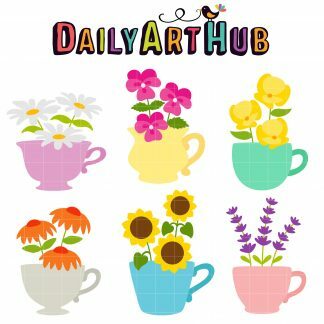 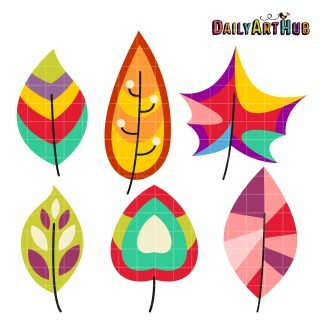 Daily Art Hub – Free Clip Art Everyday – Free Clip Art Sets A New Free Set Everyday! 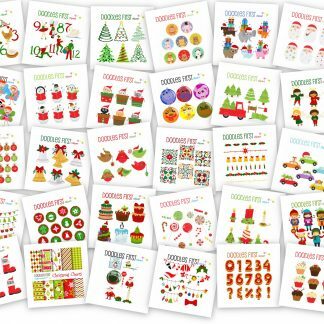 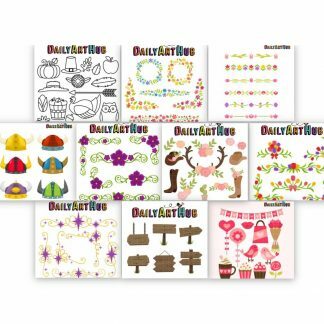 100 Art Sets for $5.99 – Scrapbooking Mega Clip Art Pack for Crafts, Scrap-booking Projects, Commercial Products & More! 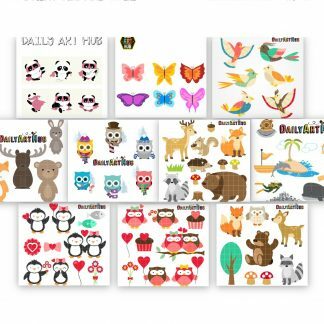 100 Art Sets for $5.99 – Animal Mega Clip Art Pack for Crafts, Scrapbooking, Commercial Products & More! 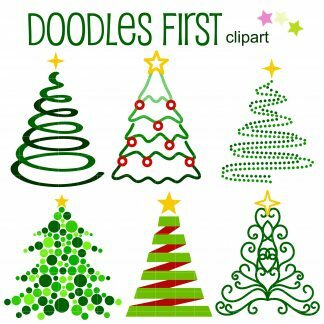 5,000 Top Christmas Clip Arts / Vector Arts for Crafts, Scrapbooking, Commercial Products & More!